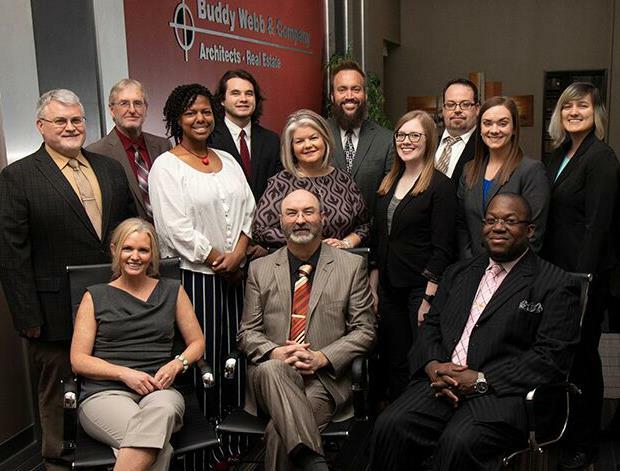 The architectural firm of Buddy Webb & Company was founded in Springfield, Missouri in 1996. From the beginning, we have been committed to creating exceptional design solutions for both commercial and residential clients. We believe in addressing the human need and environmental factors that can be found in every project while providing value for the client. Our strength is personal service…our inspiration is having happy, satisfied clients. Our team members believe in blending the needs of the client with creative design and conscientious attention to environmental stewardship. We provide this service with the latest technology. BWCO will soon celebrate its 20th year anniversary as one of the leading architectural firms in Springfield, Missouri. We have accrued many repeat clients and earned a trusted reputation in providing services to clients both in Springfield, and throughout 48 states. We strive to be the datum line by which other firms and their services are measured, and our staff is ready to put our collective talents to use on your project.